Sales Performance Analysis closes the gap on your entire Sales Cycle. 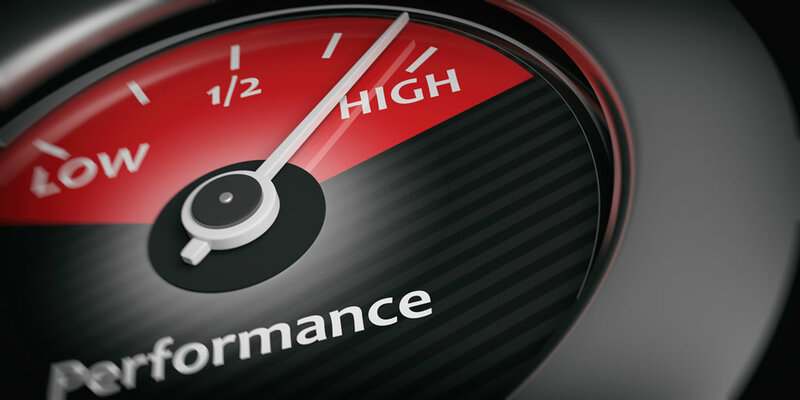 Essentially, performance analysis is a deep look back over certain elements of your sales cycle, from Opportunity Management to Account Planning. Looking at the numbers, ratios, and time frames of your sales cycle provides many useful benefits. To begin with, analysis allows you to question the entire cycle – and adjust it accordingly. You can determine if sales goals are too high or too low. Analysis gives you an accurate picture of your forecast – is it realistic or does it need to be adjusted? You can also decide if the time and money spent on clients in Opportunity Management was worthwhile – as opposed to the profit gained from the sale. But consider the effects of analysis from the human resources point of view: a thorough analysis gives you hard data that can be used to coach and train the workforce more effectively. Let’s look at how to use sales analysis to close the gap on SCM. First, you must know the close rate. Out of all of the probable clients in Opportunity Management over a particular time period, which ones actually ended up with a closed sale? Can you convert the number into a ratio? Once you’ve taken a good look at the close rate, go further and look at each sale. How much time was spent on each sale, through each point in the cycle? You can break this down into key milestones, such as presentation to proposal to contract to signed contract. When you’ve got this number for each sale, take an average and determine if that number is realistic for the next sales cycle. While you’re examining the numbers of your cycle, think about ways you can shorten the time frame from lead to closed sale. Take the time to analyze where lags occur and determine if you’ve got a problem in the sales force, the process, manufacturing, or delivery. Next, examine the leads that come in to the sales force. Technically, leads are not part of SCM, but they comprise what eventually comes to Opportunity Management. Where do leads come from? Do you have external leads generated by marketing, or is the sales force responsible for finding their own leads? Perhaps you find the leads yourself. Consider grouping leads by common denominators, such as product needs, industry type, or organization size. When you have your groups, take the time to determine which groups had higher close rates, shorter time cycles, or better cost. Another good way to look at leads is to define a lead for each product and service on offer. When you’ve invested in the investigation of your leads, you can make judgments about their quality – and adjust as necessary. Now it’s time to take a look at the salespeople. Analyzing the performance of the sales force may be one of the most important components of sales performance analysis. First, you must look at actual performance versus goal. You’ve already taken a close look at other aspects of the sale – when you examine the productivity of the salespeople, you can make a final determination about goals. Look at the close rates per product and break this down by sales person. Do some salespeople have lower close rates than others? Not only can you get a good picture of the sales force, you can also discover who the high performers are. The high performers can help you create a profile to use in coaching and training. Investigate the salespeople’s record keeping and reporting, as well. You may find they are spending unnecessary time on certain points in the cycle. The good thing about analyzing a salesperson’s performance is that it can be done regularly, during routine sales meetings, and not all at once. Correction can be made as you go along. Finally, analyze the profit margin for each sale – and communicate the profit margin to the sales force. Look at the time and money spent on each sale as compared to the actual profit, keeping in mind the opportunity costs associated with each sale. Are there extra activities, expenses, or even personnel on each sale? Is there a way to increase efficiency and lower cost in order to raise the profit margin? Whatever the results, be sure to communicate them to the sales force. Each salesperson should know the average cost of the sale versus profit. Diving into your numbers may take time, but you’ll find that the results of sales performance analysis help you to manage and target your entire sales cycle.